This week will focus on defining terms and processes relevant to digital storytelling and Web 2.0. We'll explore the concept of transmedia (H. Jenkins), affinity spaces (J.P. Gee), and tinkering to construct knowledge (John Seely Brown). 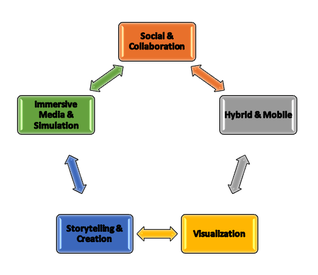 We will reflect and connect these concepts to teaching media and digital literacy. 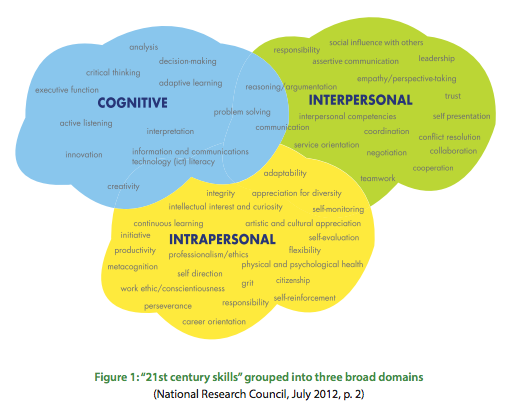 How do media and digital literacies support 21st century teaching competencies? Teaching and Learning in a Digital World: Highlight Montage from LearnTeachLead (1) on Vimeo. Ontario has outlined competencies for 21st century teaching and learning. There is an understanding that learning and teaching in a web-internet based environment requires different literacies to develop. Our conversations on this topic will only dip into the surface of what it means to be web-literate as a teacher in Ontario. Teaching and learning in today's classrooms in Ontario require that a teacher become web and transmedia literate, become involved in affinity spaces, become a tinkerer to create knowledge and apply their own learning to their work in the classroom. Your role as a future educator will be to apply and integrate media & digital literacy by accessing, analyzing, creating, reflecting and taking action with web 2.0 tools. This message is included in the Transforming and Learning video presented on the Edugains website. ​of more risk taking and inquiry." Watch ONE other video from this series from EduGains and share insights that connect to media and digital literacy as a teacher. ​Collect and collaborate on key terms, ideas and competencies in this Answer Garden. This will be a shared document so each of you can take a screen capture of the finished word cloud for your own use in your own writing. As a digital and media savvy teacher in Ontario, how can I apply Web literacies in my practice? Where will I begin to increase my Web literacy skills? Who can I learn from, learn with, learn beside? 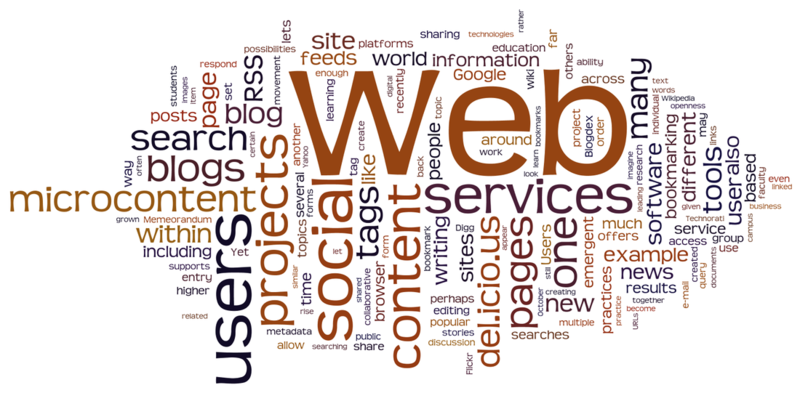 Why are web literacies important to me? Why are digital and media literacies important for my students?